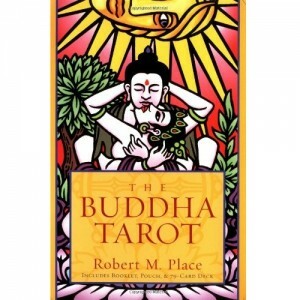 Visionary author Patricia Cori and metaphysical artist Alysa Bartha present a true tool of transformation, empowerment, and awakening—a must-have for serious Tarot readers, spiritual seekers, and starseeds everywhere. 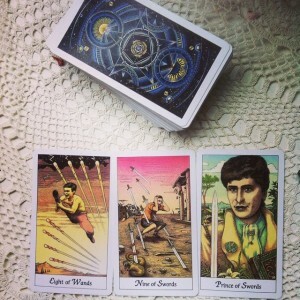 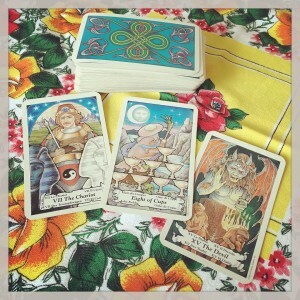 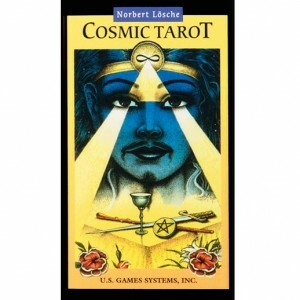 With The Sirian Starseed Tarot, they bring a new consciousness to the tried and tested realm of the Tarot. 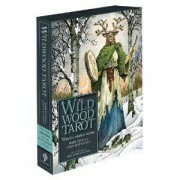 Weaving together the world-renowned teachings delivered through Cori’s best-selling books with Tarot traditions of the past, they bring a new interpretation of the exquisite journey of self-discovery hidden in the Tarot’s archetypal symbols and meanings. 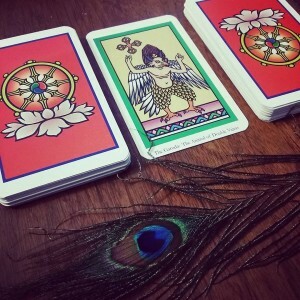 Honoring the core structure of the time-proven Tarot and the wisdom of what has for centuries been portrayed in its pantheon, Cori and Bartha bring to light new perspectives upon its theater of characters—and the energies they represent. 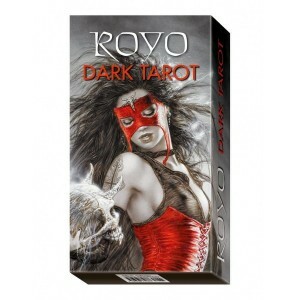 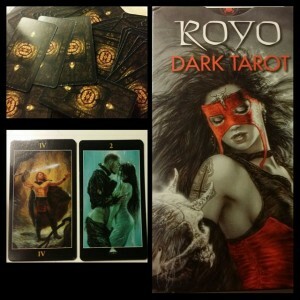 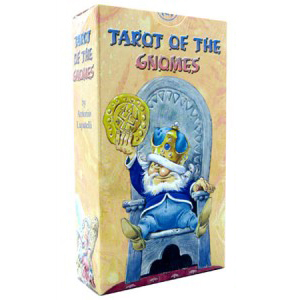 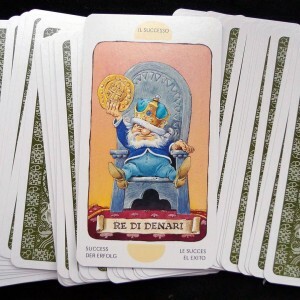 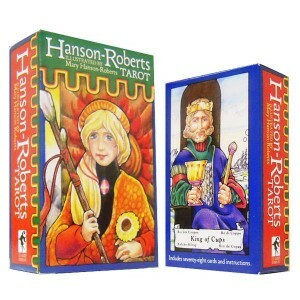 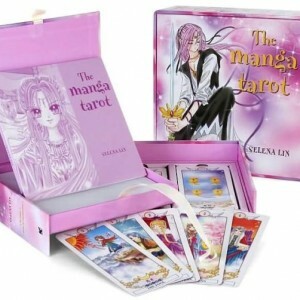 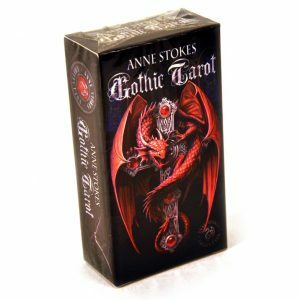 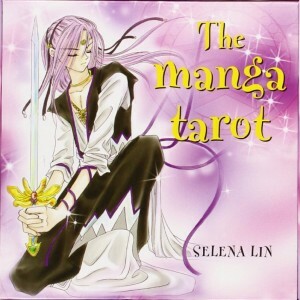 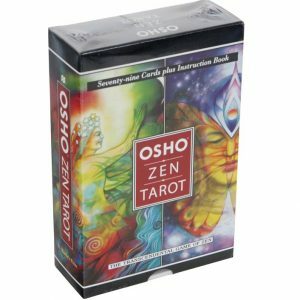 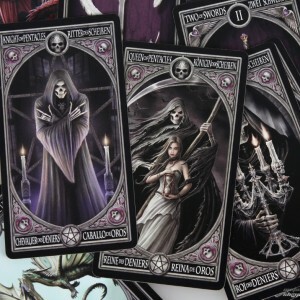 With 78 gorgeously designed, full-color Tarot cards—22 Major Arcana, 16 “court cards,” and 40 numbered cards (10 for each of four suits)—and a 96-page booklet explaining each card, this amazing deck allows card readers and their clients to work through the Tarot fundamentals on a higher level, helping them to achieve a multidimensional perspective on the meaning of their own lives and in relation to the immense changes that are occurring in our global societies and in the Earth’s own energy grids. 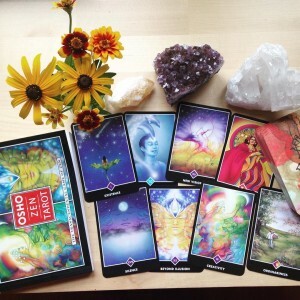 A work of creative inspiration and devotion to spirit, The Sirian Starseed Tarot addresses the growing fascination of many souls who are searching to understand their starseed origins and their purpose in the greater scheme of our cosmic evolution.